The Terminator franchise is not in good shape these days. While you can try to make a case for Terminator Salvation, the less said about Genysis the better. Yet hope might be on the horizon, according to Deadline, as James Cameron wants Tim Miller to helm a reboot. His mission is to go back in time and prevent ‘The Rise of the Machines’ from happening. The movie, that is. 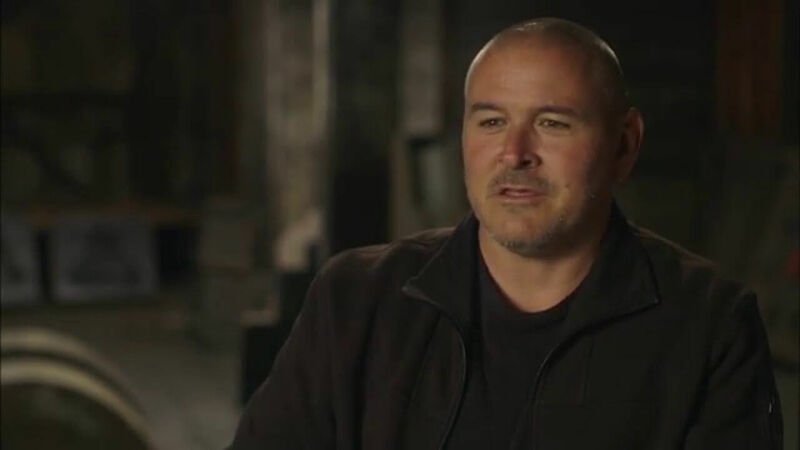 Because some of you may not know, Tim Miller made his feature directorial debut on a little movie called Deadpool. Unfortunately, due to creative differences, Mr. Miller will not be involved in Deadpool 2. This does mean he’s free for the Terminator reboot. Of course, James Cameron sold the copyright to Terminator back in the eighties. So how can he be planning a reboot? So, assuming this is true, what role will Cameron have with his return to the franchise? 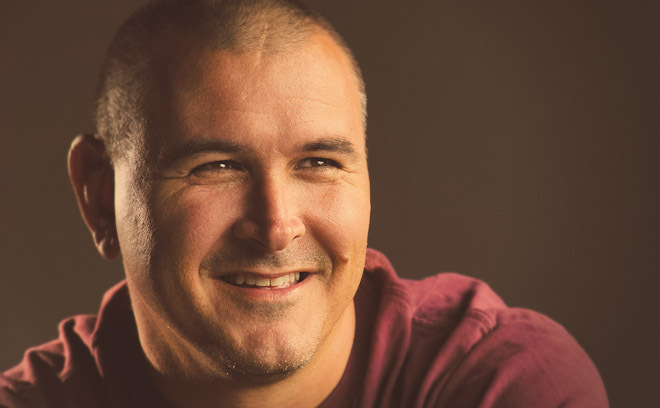 Tapping Tim Miller suggests he’s not planning to direct. Not to mention he has four Avatar sequels to direct. Cameron’s return to the franchise might save it. On the other hand, if it goes the way of Avatar, this might be the final nail in the coffin.